Convert any plug into a smart outlet with this SONOFF Wi-Fi Smart Socket. You just have to connect the SONOFF Smart Socket to a “regular” socket, and then connect the appliance you want to control to the SONOFF Smart Socket, and it is done! 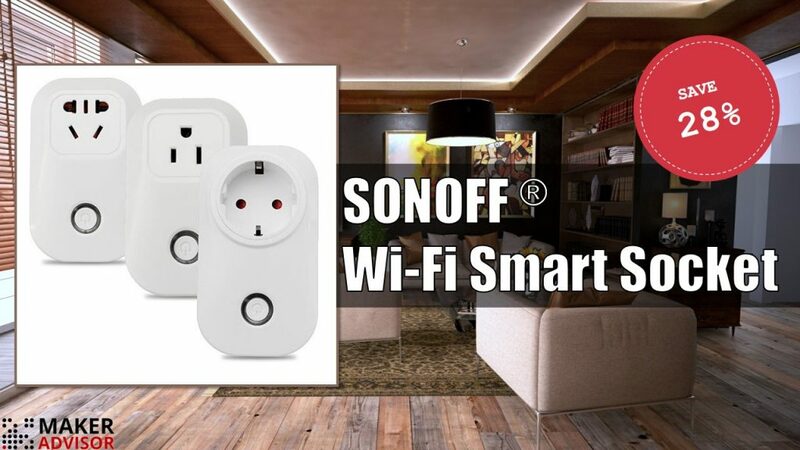 The SONOFF Smart Socket is 28% off for the next few days on Banggood. Don’t miss this deal. 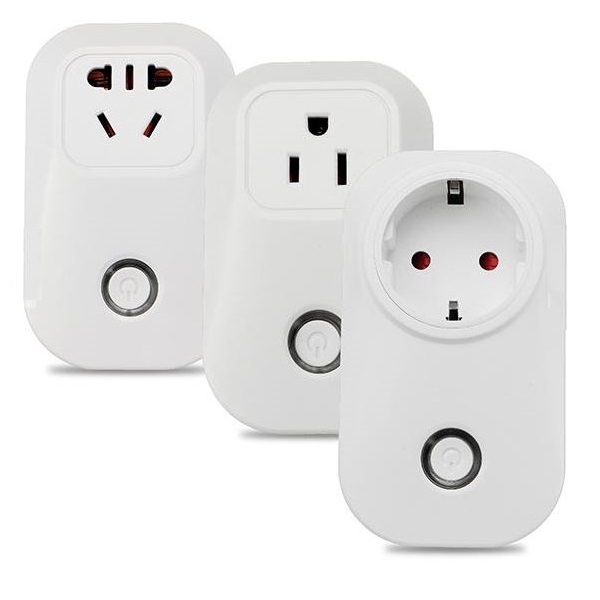 The Wi-Fi SONOFF Smart Socket provides an easy way to control any electronics appliances from anywhere using an application in your smartphone – the eWeLink app. You can turn on and off any device from anywhere and schedule events. This product is based on the ESP8266 chip. You can easily hack this product to flash a custom firmware. This way you are able to control your appliances without relying on the eWeLink app. Note: currently, the EU version of this plug doesn’t support French socket.